SleepFast Fusion Mattress Review- 2 Sides Of Comfort? 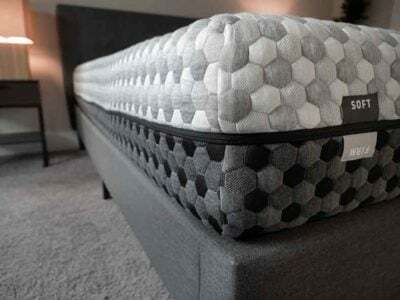 Home » SleepFast Fusion Mattress Review- 2 Sides Of Comfort? 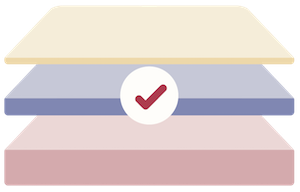 The SleepFast Fusion mattress is a hybrid mattress that is available online. The company owns the factory the mattresses are made in, so it is able to pass a lot of savings onto the consumer. At $699 for a Queen, the mattress is potentially a great value for you. Read on for my thoughts on the mattress. The mattress is flippable. If you want the soft side of the mattress, you will be sleeping on gel memory foam. If you want the firm side of the mattress, you will be sleeping on a specialty foam designed for good back support. 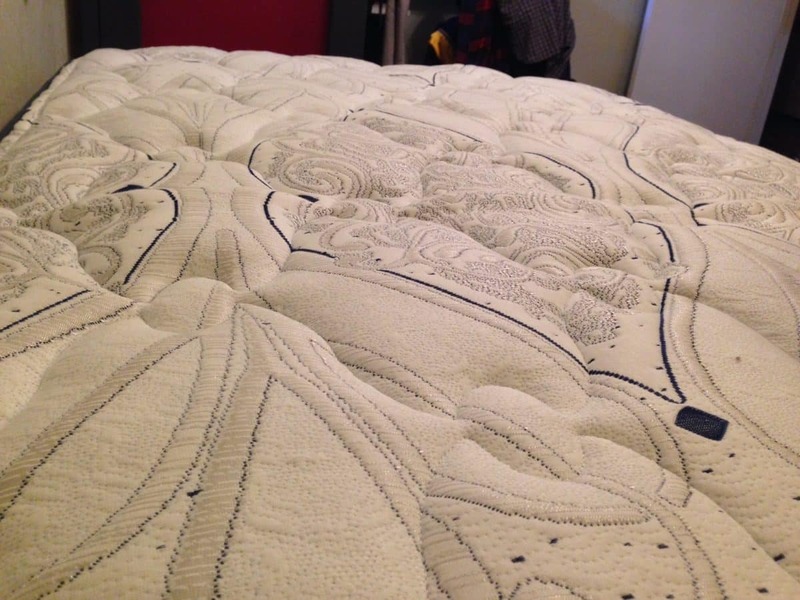 Within the mattress is a coil system of many pocket coils, giving the mattress a true hybrid construction and making it unique on the market. 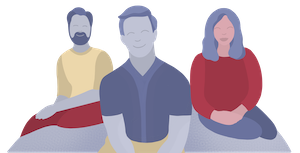 You Are Unsure Which Firmness Level You Want– The Fusion is flippable and has two different firmness levels in one. This makes it twice as likely that you will find the perfect firmness level for you. 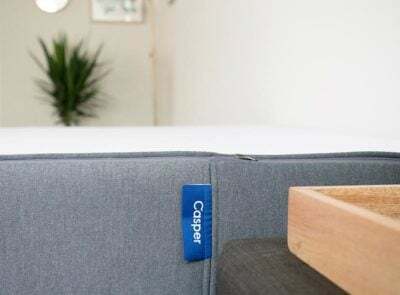 You Want A Foam Feel With Good Support- The hybrid nature of this mattress makes you get all of the pressure-relieving benefits of foam with the support of a good coil system. 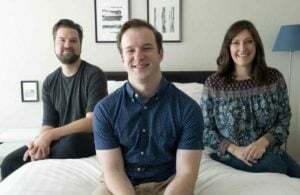 The mattress should be supportive for people of any size. You Want To Sleep Cool– The coil system means that the mattress is very breathable. 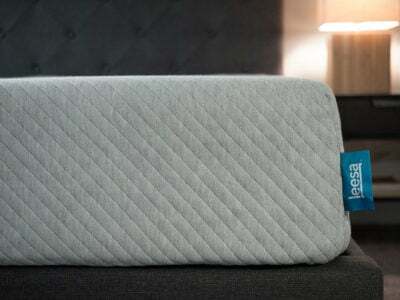 If you are sensitive to sleeping hot, then this mattress may be a good choice for you. You Want Value- With this great construction, I would have guessed the mattress would cost more. At $699 for a Queen mattress, you are really getting a solid value here. The company is able to do this because they own their own factory. You Want The Bounce Of Latex- You get a nice foam feel with this mattress, but you don’t get a ton of bounce like you do with a latex mattress. This is a matter of personal preference, so it really just depends on what you are looking for. You Want Ultra Luxury- At $699 for a Queen, the mattress is a great value. If you are willing to spend more money, you will be able to get a more luxurious mattress. However, for the price the Fusion is really great. 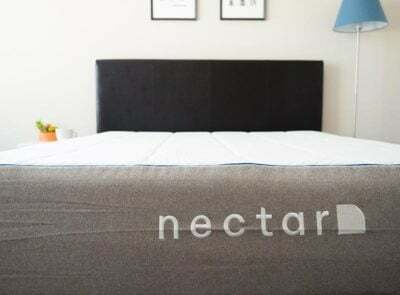 Because the coil system uses pocket coils, the motion transfer is pretty good with this mattress. It won’t be quite as good as a high-density memory foam mattress, but it’s still pretty good. So if you sleep with a partner, you shouldn’t be bothered too much by the other person’s movement. Determining which side is best for you comes down to personal preference. If you are a pure side sleeper, then you will probably want to use the soft side of the mattress. It has great pressure-relieving memory foam on top. If you sleep on your back or stomach mainly, then the firmer side will probably be the best choice for you. 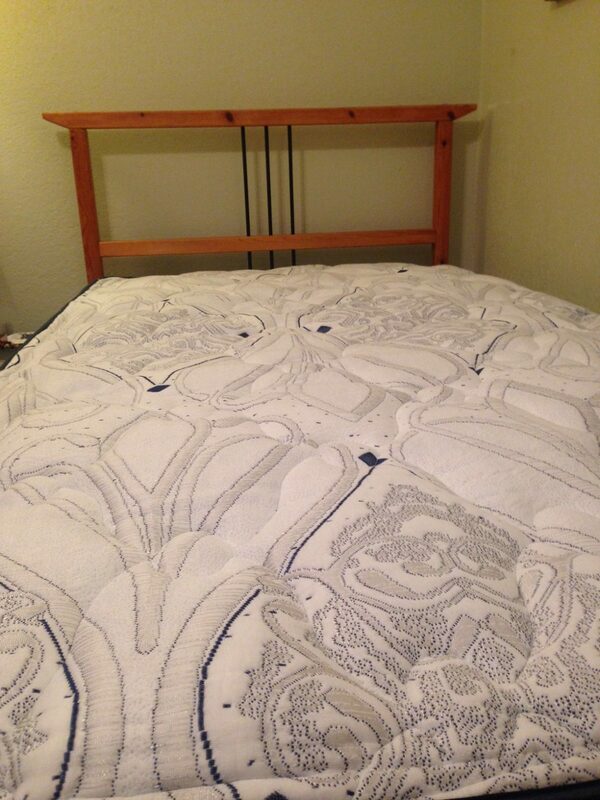 This mattress has a very unique, compelling construction with great materials. At $699 for a Queen, you are getting a great mattress for a very affordable price. It is a great mattress for the money that you pay and is certainly worth your consideration.